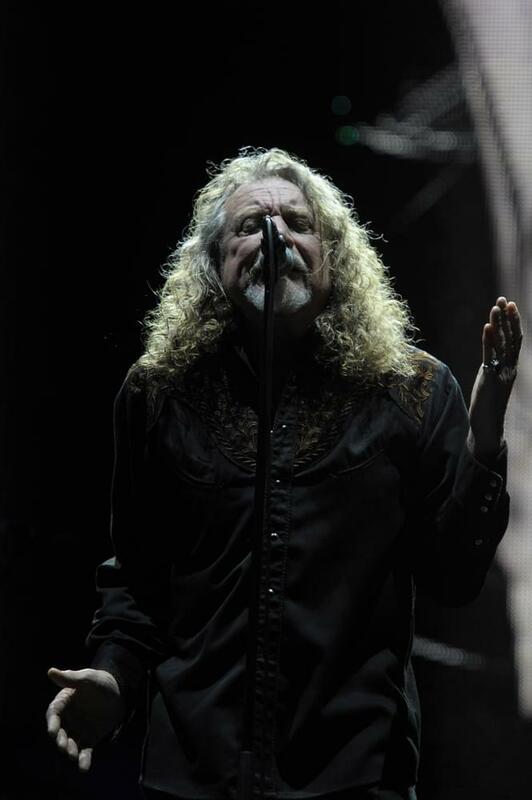 No matter how many times Robert Plant says he’s not interested in a Led Zeppelin reunion, he still gets asked. Over and Over again. The answer is always the same but always with a different twist. He attended the Silver Clef Awards in London, where he was honored. With tongue firmly planted in cheek, Plant said the reunion will happen “only in a chip shop in [London’s] Camden Town [neighborhood]! I think that’s about as close as we will get to it! While details have yet to be announced, plans are being made for the band to appear together in October to promote their photo book, Led Zeppelin by Led Zeppelin. Appearing…not playing!